As absurd as the headline sounds, it does appear to be a reality. 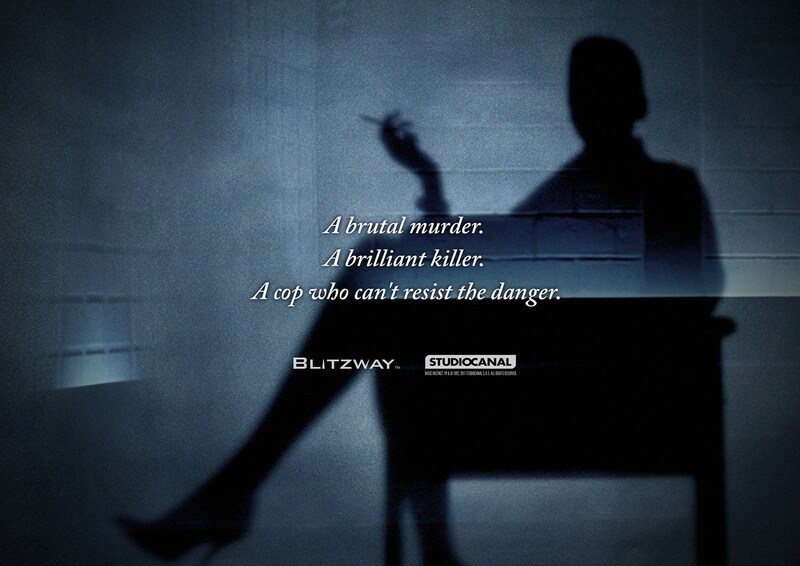 Blitzway has posted a new teaser image for an upcoming license. Movie fans will easily recognize the scene it alludes to from the cult film Basic Instinct. No idea if they are planning on statues or figures at this time. Their most recent items were the 1/6 Scale Ghostbusters, which are now due in July. If they go fully R-rated with the license, we probably will not report too much on it in the future, or we will be very selective in how we report on it. But the teaser announcement was just too much of a surprise not to share with our reader. Click the banner image to check out the teaser.